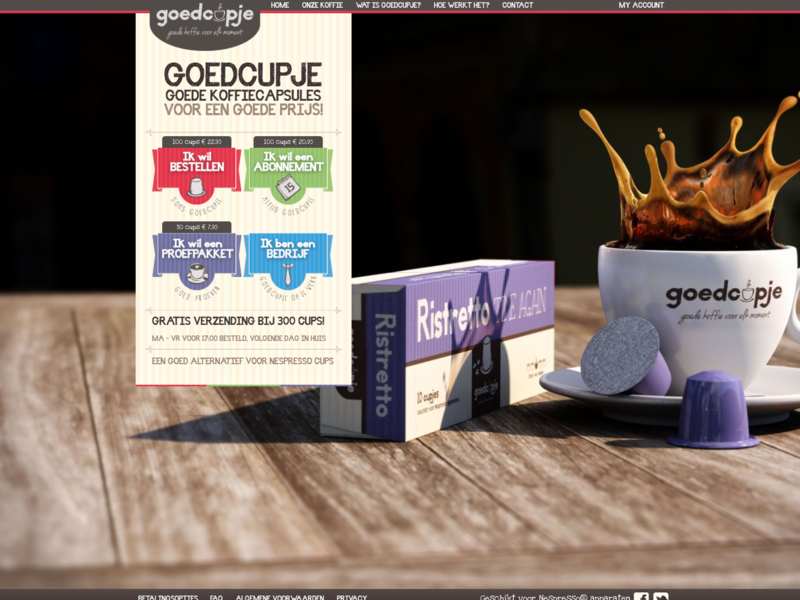 Goedcupje.nl is a subscription based store that sells high quality coffee in Nespresso cups. The site original ran on a custom built system and was (finally) migrated this year to Magento 2. The subscription system is a custom-built module.